The Momentum Band (formerly Larry Eckerling & His Orchestra) has years of experience energizing parties and packing dance floors. Our dynamic vocalists and musicians provide the spark that ignites every party! Momentum Band will provide just the right pacing, performing the hottest new songs for your guests and building the perfect Momentum for your special event all the way to it’s conclusion. Planning your wedding begins months in advance and we’re there from the start to help you fulfill your dreams. Momentum Bandleader Larry Eckerling will work with you to develop the music you and your guests want to hear. We customize musical arrangements for special requests, making every party unique and unmatched! 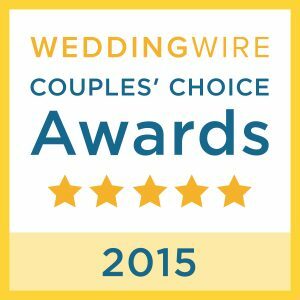 We work with our clients to develop personalized songlists for every event. Momentum Talent Group and the Momentum Band understand the special nuances required of each moment for your wedding ceremony and reception. Your ceremony music will need to set the very first mood as your guests wait for the ceremony to begin, and then accompany the processional, ceremony and recessional. While Momentum Band provides high energy dance music, different moods and levels are required for dinner music, cocktail hour and numerous other moments. 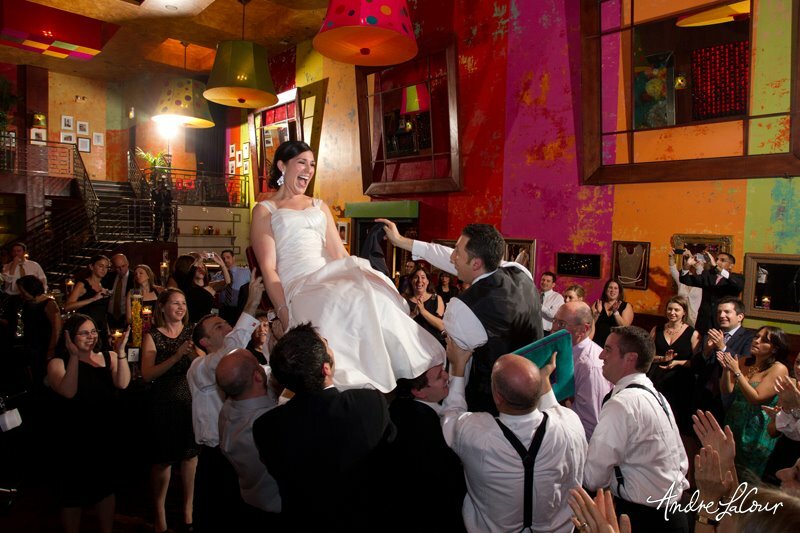 The Momentum Band will seamlessly weave in and out of these moments, resulting in the perfect party. Every corporate event has different musical needs. Whether your event calls for dancing, entertainment or background music, Momentum Talent Group has the right ensemble for you. Learn more about our Specialty Ensembles here. Momentum Talent Group is the perfect one-stop shop for your Bar and Bat Mitzvah entertainment. We offer a broad range of entertainment options, including Momentum Band, band/DJ combinations, interactive emcees, dancers, lighting, video projection and more. Learn more about our DJ+Lighting options here. Larry Eckerling began studying piano at the age of 5, entertaining his family by easily learning children’s songs by ear. 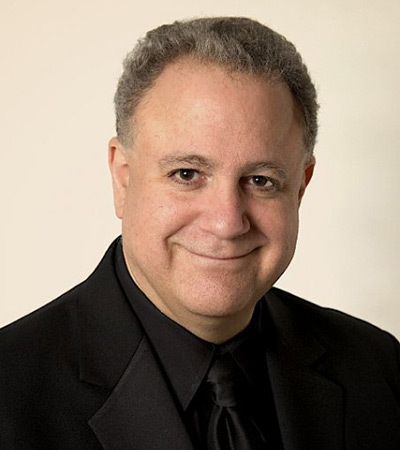 He also studied traditional classical piano, voice, clarinet and viola, later writing and conducting arrangements for the Niles West High School Swing Choir and also serving as Music Director of several musical theater productions there. He received Bachelors degrees in Music Education and in Music (Instrumental and Choral Conducting) from Indiana University, Bloomington. Larry also earned a Masters degree in Symphonic conducting from Indiana University. In college Larry was also one of the principal arrangers for the Indiana Singing Hoosiers and would travel with the group on concert tours. In 2009 Larry received a “Distinguished Alumni Award” from the Singing Hoosiers and in response wrote a new arrangement for them for their current 65th Anniversary! Larry has been the Music Director and Conductor of the St. Cloud Symphony Orchestra and is Currently Music Director (and Conductor) of the Evanston Symphony Orchestra.